The BBC One Sessions is a series of unique, intimate performances by some of the greatest legends and contemporary stars around. 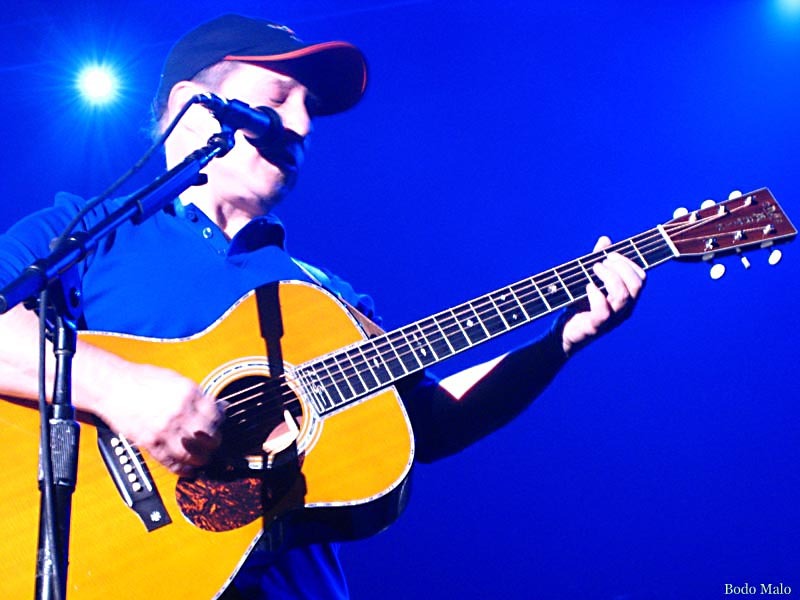 This edition features Paul Simon, showcasing songs from his new album, Surprise. This show has been recorded on Nov 4. during a special BBC concert in front of only 300 people. Nostalgic persons will be pleased to hear that Graceland will be re-released on a Japanes vynil replica CD. This audio CD will be available on November 27. It includes the original tracks without any bonus material. For the next 7 day�s it is possible to watch Paul Simons BBC One concert on the BBC website. You might need to install the RealPlayer to watch this video. Grammy nomination for �Surprise� ? 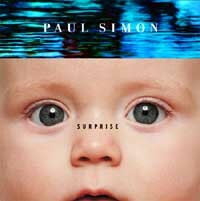 Paul Simon�s �Surprise� album will maybe one of the nominated for Best Album of the Year on next Grammy Awards. Acoording to Roger Friedman from FOX News, members of the Recording Academy must have their preliminary ballots all voted and back in by Thursday for this year�s Grammy Awards. And then things get interesting. The Best Album nominations are certain to include Gnarls Barkley�s hit CD, �St. 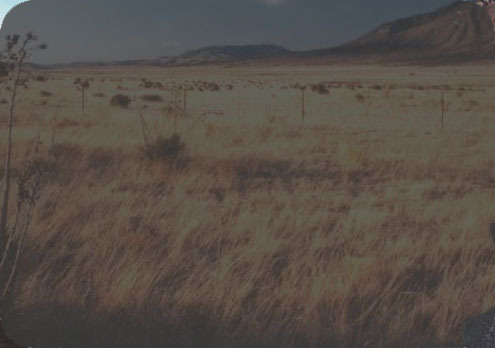 Elsewhere,� and that album�s single, �Crazy,� is destined for the Best Record category. But beyond that, what? 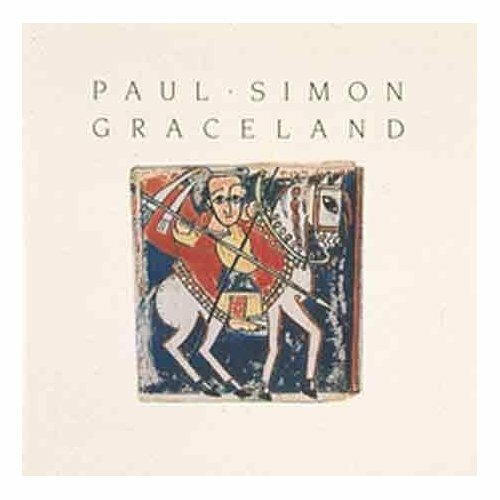 The four other Best Album nominees could be Paul Simon�s �Surprise,� which actually was the best recording this year � although that doesn�t really guarantee it anything in this age of diminished standards. 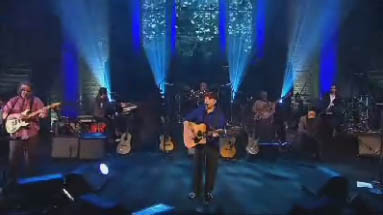 The three remaining slots could go to a variety of different offerings, including obvious but not definite choices like Bob Dylan�s �Modern Times,� the Dixie Chicks� �Taking the Long Way� and James Blunt�s �Back to Bedlam.� Expect Blunt to clean up at this year�s awards, with nominations for Best New Artist, Best Song and Record for �You�re Beautiful,� in addition to Best Album. There�s also Bruce Springsteen�s �We Shall Overcome: The Seeger Sessions,� which will be taken very seriously by voters.